MacX MediaTrans Review • 50% Discount Coupon. Enjoy Lifetime License! 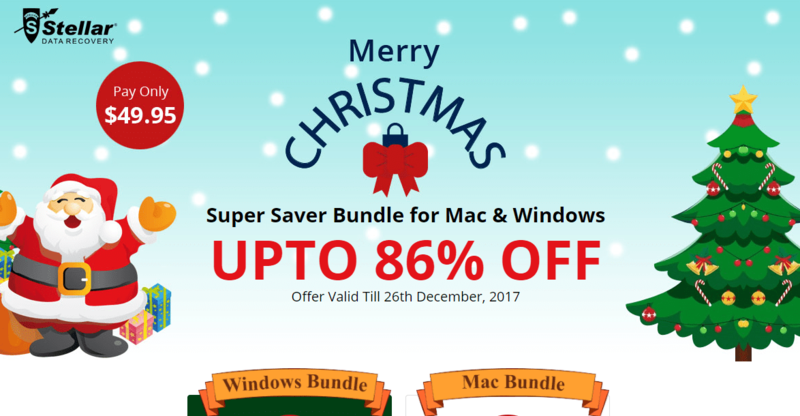 Best Way to Transfer Photo, Video & Music between iPhone iPad and Mac with bullet-fast speed.. Get MacX Mediatrans license code with 50% Off Coupon on a lifetime license or save up to 85% on the MacX Product Bundle. Your bulky 4k videos and live photos are maxing out the iPhone storage, your chaotic songs are messing up the music library, and your HD recordings are running into format issues, yet all the files are your most valued possessions. MacX MediaTrans has your back, bringing you a fast way to manage, backup and transfer your iOS mobile data, e.g. videos, photos, music, ringtone, ebooks, Voice Memo, iTunes U, Podcast and more. MacX MediaTrans is the fastest all-in-one iPhone manager for Mac (macOS Sierra incl.). 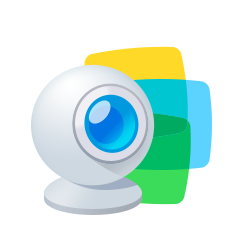 This mediatrans for Mac helps to transfer photos, videos, music, playlists, books, voice, ringtones, podcast, iTunes U, voice memos between iPhone, iPad and iPod and Mac by simply drag and drop. And it even allows users to export iTunes purchases from iPhone iPad iPod to the computer, including iTunes, purchased movies, music, video, TV shows, audiobooks, etc. Thus, users can play iTunes DRM-ed files on any device out of the Apple ecosystem. 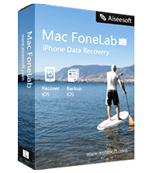 Follow the iPhone transfer tutorial below to manage data on iPhone freely. Perhaps it’s a piece of rock music for the wedding, a playlist of relaxing songs for jogging, or an album of lullabies for baby’s bedtime. MacX MediaTrans matches your every mood, helping to manage your iPhone iPod music, with albums, artists, genres, etc under your control. MacX MediaTrans is a professional iPhone file manager specially designed for MacBook Air/Pro/iMac 4K/5K etc. Import & Export Music – Two-way sync at super-fast transferring speed. Create/Delete/Edit Playlists – Add/delete/edit playlists without iTunes limits. Modify Artists & Albums – Manage your tracks, albums & genres in batch. Make Ringtone for iPhone – Create exclusive ringtones for iPhone (7/7 Plus). To iPhone iPad – Never mind the format. Auto convert MKV to iPhone iPad. 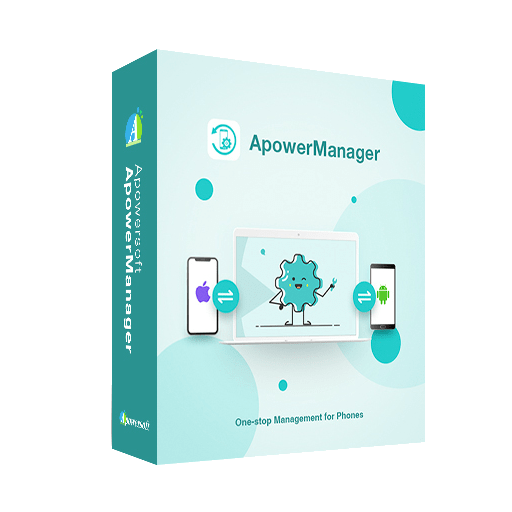 High Quality – Reduce big file size to 50% without quality loss on iPhone. 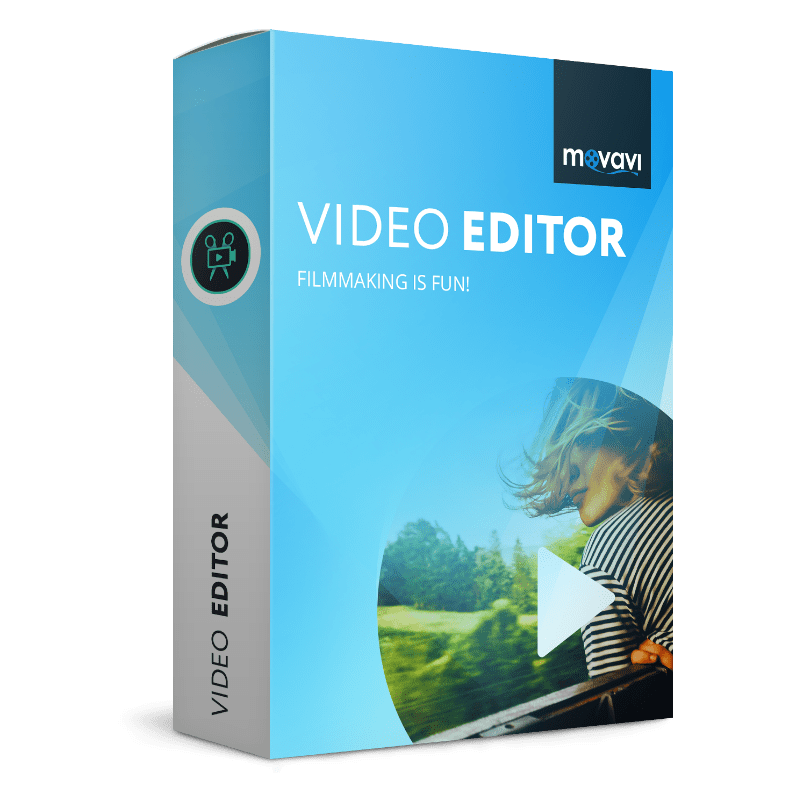 Auto Rotate – Auto rotate sideways video to make it the right way up. 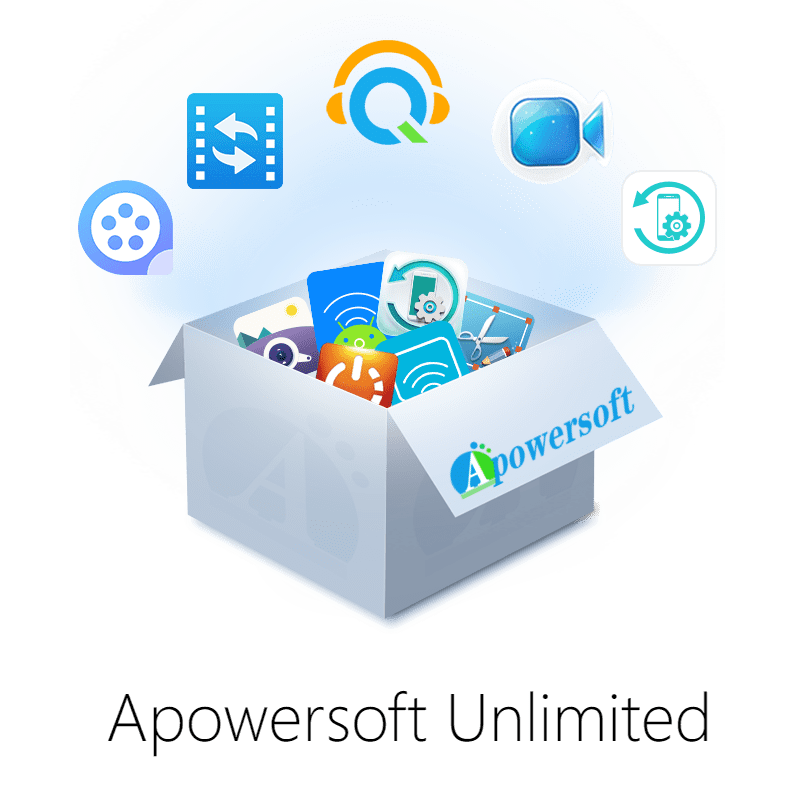 Two-way Sync – Import & export movies, 4k videos on iPhone ipad. System requirements: Mac OS X 10.7 or above; iOS 7 or higher (iOS 10 supported); iTunes 11.2 or later version. Not sure if MacX MediaTrans does what you need? Try it out now. Please feel free to download MacX MediaTrans for Mac here. 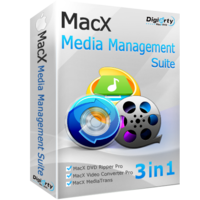 MacX MediaTrans by Digiarty Inc (MacXDVD) has been tested professionally and we are assured that no viruses, Trojans, adware or malware contained. 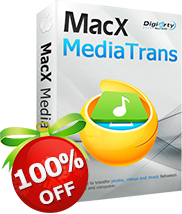 MacX MediaTrans retails for $39.95 But, on our website, The Software Shop, you can save on your purchase of its license key with a discount coupon code. You also can get MacX MediaTrans License Code for free in the Software Giveaway tab below! This offer is available for a limited time! 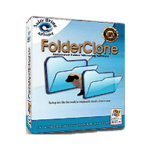 Get the best valued software suite with huge discount. 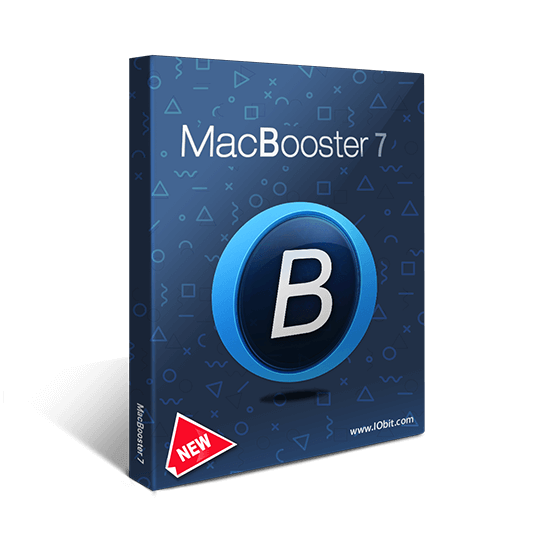 MacX DVD Ripper Pro + MacX Video Converter Pro + MacX MediaTrans. Plus, get a popular audio video player 5KPlayer as free gift. MacX MediaTrans Giveaway is unavailable at this time! Enter your email address & Hit the GET LICENSE CODE button. Please Report if MacX MediaTrans Discount Coupon/Deal/Giveaway has a problem such as expired, broken link, sold out, etc.